Pregnant women have been issued a stark warning about using paracetamol while they are expecting. Pregnant women have been issued a stark warning about using paracetamol while they are expecting, with research suggesting it can reduce the amount of testosterone produced by their unborn sons. Scientists at the University of Edinburgh have advised women that if they take the painkiller they should be strict about sticking to current guidelines. They state as small an amount as possible should be consumed over the shortest period it can be. The team conducted research on mice and it was discovered that rodents which had three doses of the medication daily for a week had 45 per cent less testosterone than those given a placebo. The research is important because the hormone is vital for men in the long term. It's made in the testicles and boys who aren't exposed to enough in the womb could have a greater chance of infertility and testicular cancer when they are older. In the experiment, the mice had human testicular tissue grafted onto them and were then given varying amounts of paracetamol. The amount of testosterone produced by the tissue was then recorded. It was discovered that using the painkiller for a day had no impact, but taking it for a week did. 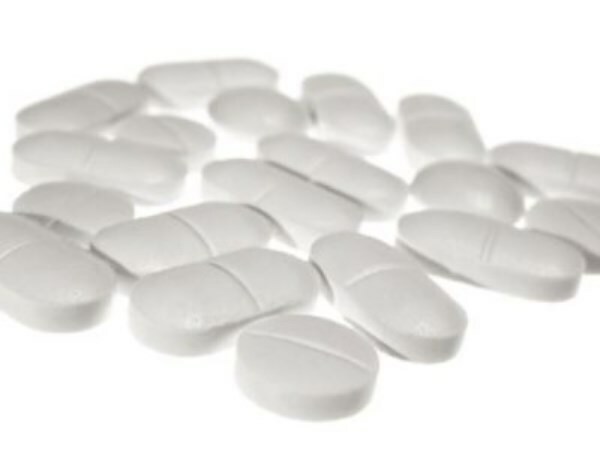 "This study adds to existing evidence that prolonged use of paracetamol in pregnancy may increase the risk of reproductive disorders in male babies," Edinburgh University's Dr Rod Mitchell said. "We would advise that pregnant women should follow current guidance that the painkiller be taken at the lowest effective dose for the shortest possible time." The Royal College of Midwives' head of education, Carmel Lloyd, echoed this, adding that if pregnant women can't control their symptoms by limiting their paracetamol use they should ask their doctor for help. Dr Martin Ward-Platt of the Royal College of Paediatrics and Child Health explained that there are occasions when women will need the medication. Fever is one of them, as it is helpful in bringing a person's temperature down. Fever is particularly dangerous in expectant mothers as it's been linked to things like heart malformations and spina bifida. "My message to expectant mothers is clear - avoid over-use of paracetamol but if you do have a fever, or any other sort of pain where you would normally use paracetamol, seek medical advice," Dr Ward-Platt said.